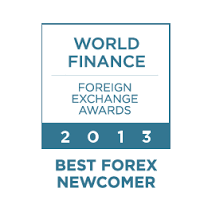 FxTrader.net is brand name of one of the most respected online Forex trading firms in the industry. We offer you WebTrader, MetaTrader MT4 & MT5, the powerful and superior online trading platforms, and the proper tools to trade Forex, Spot Oil, Spot Gold, Spot Silver, Futures & Commodities, Equities, Options and Bitcoin. FxTrader.net and its talent staff are committed to provide innovative currency trading technology, fair dealing practices, and excellent customer service as a major force that traders look to for advanced Forex charting, Forex news, and fund safety. We promise that we provide you with the tools you need to compete in today's financial markets. In addition to Forex, FxTrader offers trading in indices, shares, and commodity CFDs, Bitcoin as well as options on most products. Market orders are confirmed within seconds at prices clicked on or accepted by the client. FxTrader also has a "zero slippage guarantee" for all Forex Stop and Entry Stop orders. FxTrader provides access to Forex, share, and index trading with margin requirements of 0.5% on Forex, 1% on Share Indices, and 5% on individual shares. Assuring client fund safety is one of the single most important factors in the financial industry. FxTrader secures customer funds at highly rated banks an depository institutions. FxTrader's sophisticated margin and dealing procedures mean that clients can never lose more than their funds on deposit. FxTrader maintains strict compliance policies in all aspects of it's business to ensure that we are up-to-date on our regulatory obligations. 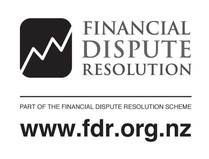 In keeping with those policies, our parent company, FxTrader is duly registered as a Financial Service Provider in New Zealand, and maintains a membership with an approved Dispute Resolution Scheme to further protect it's clients interests. Client funds held with FxTrader are maintained separately may never be utilized for operating expenses. In the unlikely event of FxTrader's bankruptcy, client funds are legally protected and returned directly to the customer. FxTrader offers a fully government regulated funding solution as member of Dispute Resolution Scheme for Financial Service Providers. 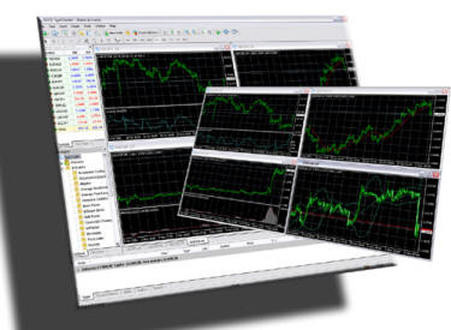 FxTrader.net takes pride in providing customers with quality, value, excellent service, and customer support. Your satisfaction is of the utmost importance to our customer support and service staff. Looking forward, we are committed to growing, and expanding our brand. ​FxTrader.net will continue to provide products and services that exceed your expectations for quality, consistency, and transparency. It is my personal promise that FxTrader.net will maintain its commitment to you, the clients who made our success possible, by continuing to create products and services that we can all be truly proud of. 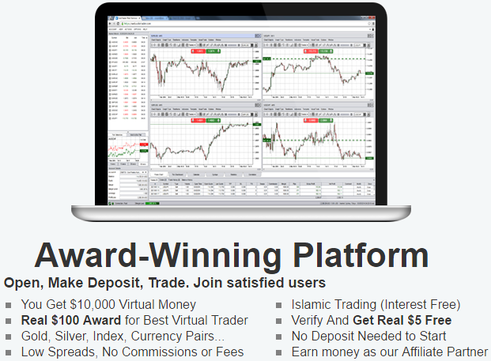 It is our goal to empower traders by giving them real trading tools, so they can excel. Here you get answers on some of the most frequently asked questions to FxTrader.net.